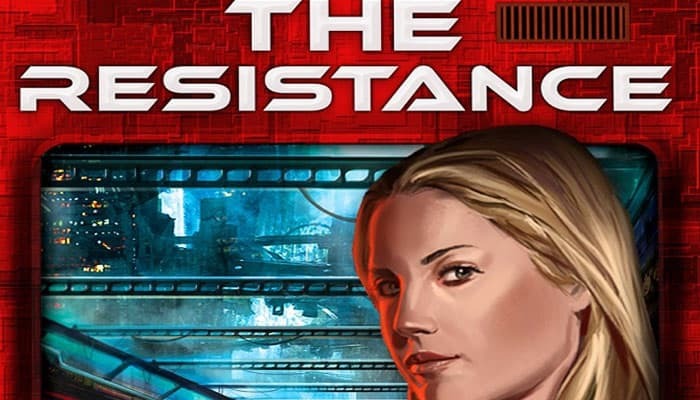 The Resistance is a social deduction game for 5-10 players where players attempt to deduce one another's identities. 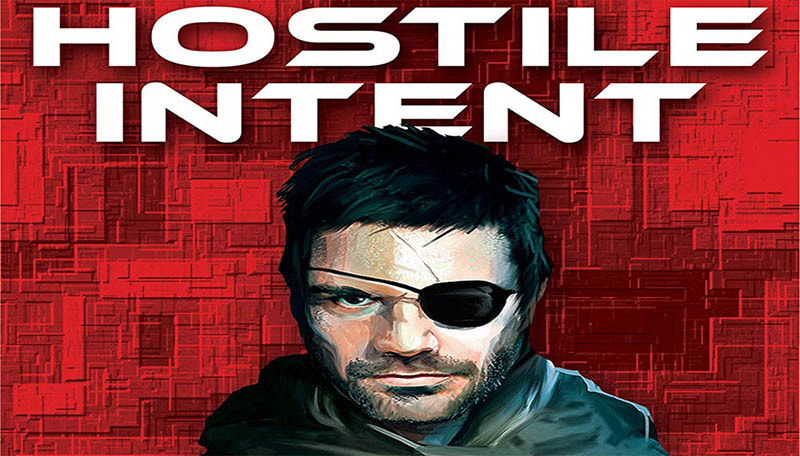 The setting of the game is an imagined battle between the resistance against a powerful and corrupt government. 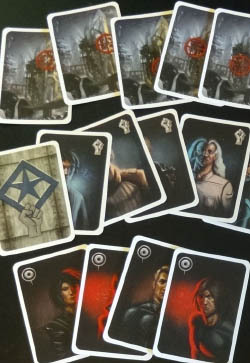 At the start of the game, about one third of the players are randomly chosen as spies, the players stay members of the Resistance. The spies are made aware of each other without the resistance knowing. The players may never reveal their identity cards to other players. The game consists of up to five missions and each time one of the players is selected as the Mission leader. This player proposes a mission team, which the group approves by public vote. If the majority doesn't approve the team, the next player will become the new leader and he must propose a new team. If the Mission team get approved, the chosen players secretly decide to support or sabotage the mission. Resistance members will always vote for success but spies have the option to support or to sabotage. One sabotage is enough (except the 4th mission that requires two sabotages) to fail the mission. When the three missions got enough support, the Resistance wins the game. 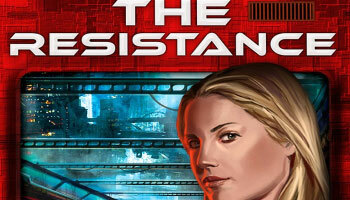 The Resistance is best played in a large group of 7 or 8 players. With more than 8 players, it's not needed to figure out who all the spires are to win as 5 players of the resistance are enough to complete the missions. The game rules are very easy to learn but the mechanics are a little tricky to master at first. Still the game is easy to pick up and teach to new players. The game still offers the depth of strategy because of the social interaction in the game. The Resistance is basically about reading the other players and determining whether those players are lying or not. Since it's a social game of bluffing and accusations, we recommend it for older players. The game offer the adrenaline filled moments of high stakes poker. The fun depends much on the people you play with. The best party games are still boring with the wrong people playing. The average game takes between 15 and 30 minutes depending on the number of accusations and distrust. The game was inspired by Mafia/Werewolf and initially playable with a standard 52-card deck of playing cards. 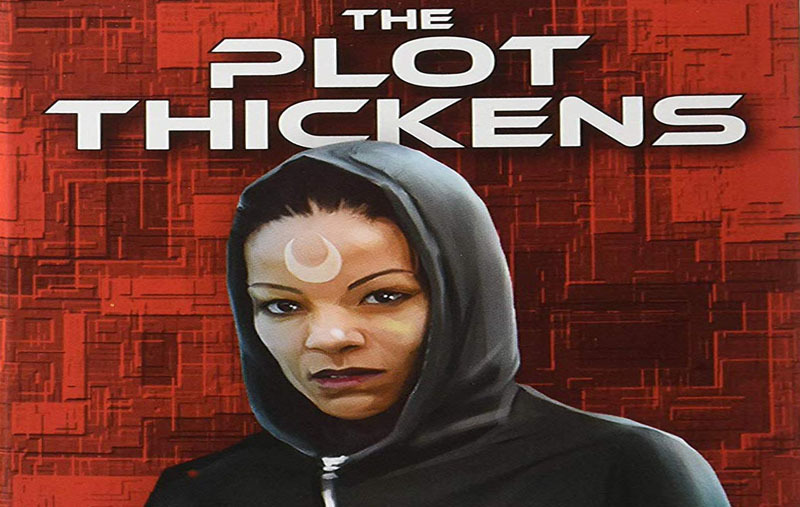 There exist also a full expansion full expansion - "The Plot Thickens" with 15 additional action cards that increase the pressure and pacing of the game. The spies must now be even more deceitful if they want victory. 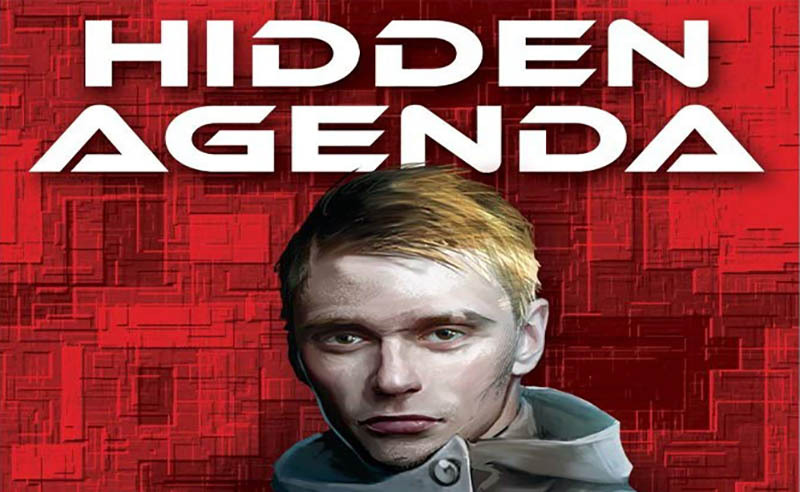 Hidden Agenda is an expansion for The Resistance consisting of several different module rules. A copy of The Resistance is required to play these expansion modules. 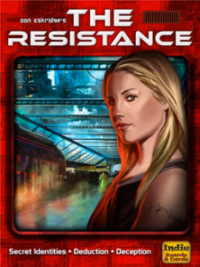 How you play and win The Resistance remains the same as the base game except for the changes outline in each of the various module sections. Modules can be combined, though it is recommended that you play each module separately (and without the Plot Cards) before combining them.